Different news » The kazemein monthly newspaper has edited and published its 190-191 numbers. 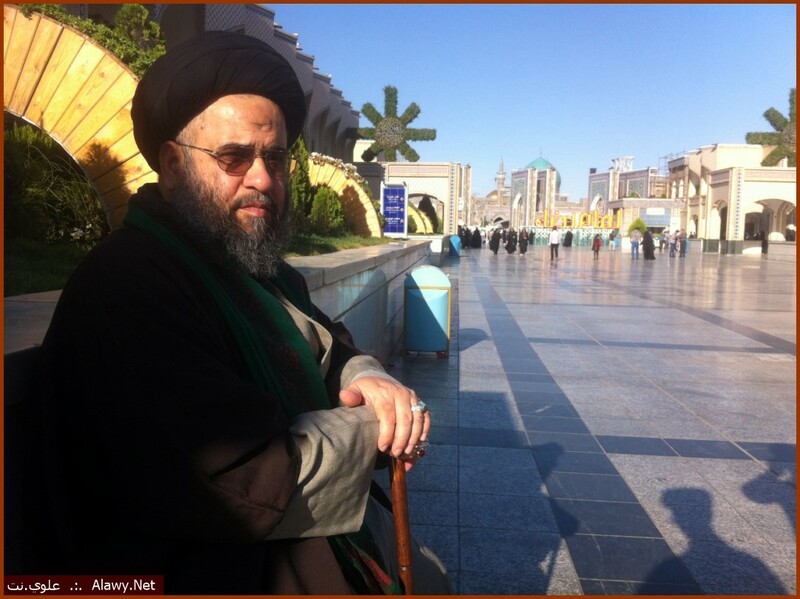 Sayed Adil Alawi has returned from his tablig trip to Mashhad of Imam Ridha (AS) after he gave more than 18 lectures in Ghadir courtyard. We will broadcast the lectures on our sites.